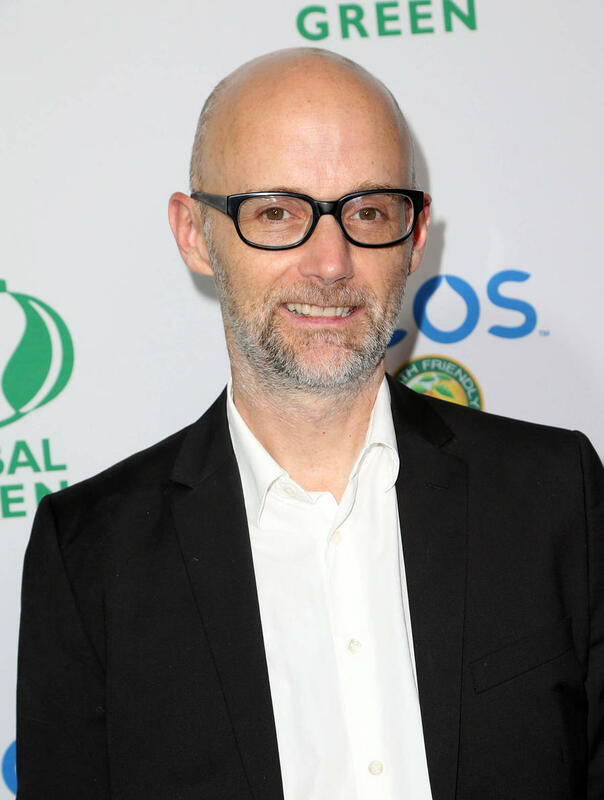 Moby releases Mistake as a single on September 14th 09 through his own label, Little Idiot. 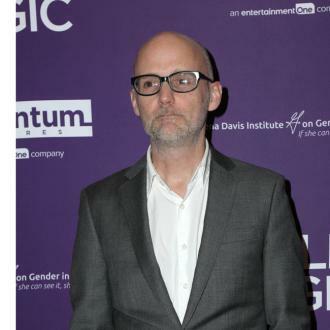 This is the second from Moby's latest album Wait For Me released in June, this is Moby's 9th studio album since his 1992 self-titled debut. 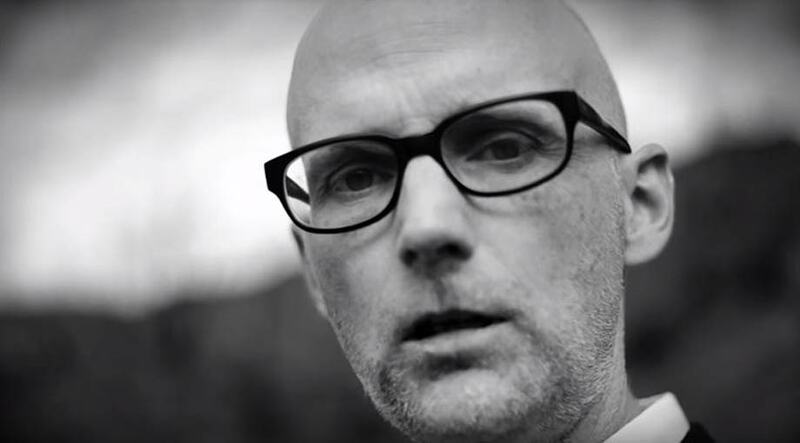 Moby will be playing a one off UK show at Rough Trade East on 6th September 09. 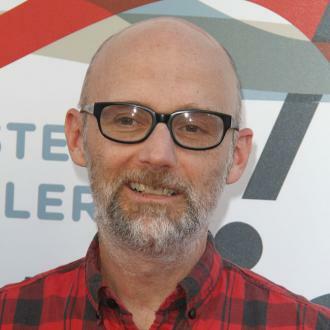 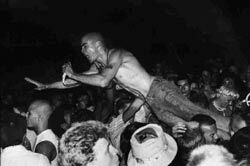 Wristbands are available from the rough trade's website and Moby's official site. 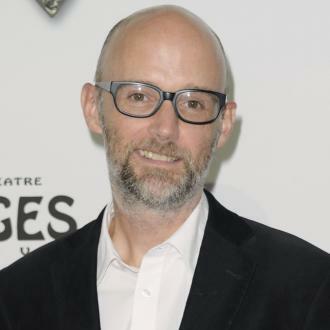 Moby will be playing with a small string section and two vocalists.